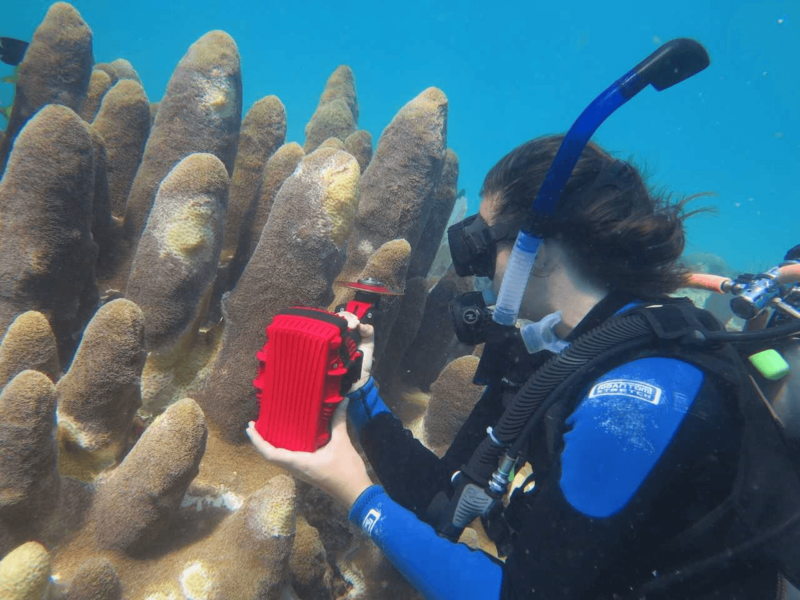 A brutal disease is ravaging Florida’s reefs, and in response scientists studying the disease are teaming up with institutions and the public in a massive coordinated effort to stem the spread of stony coral tissue loss disease and restoring damaged reefs in the future. “When you go to some of these areas where the disease has been prevalent for a few years, it’s like looking at the moon sometimes. You can swim and swim and swim and not see a single living coral,” says Karen Neely, a coral ecologist at Nova Southeastern University.